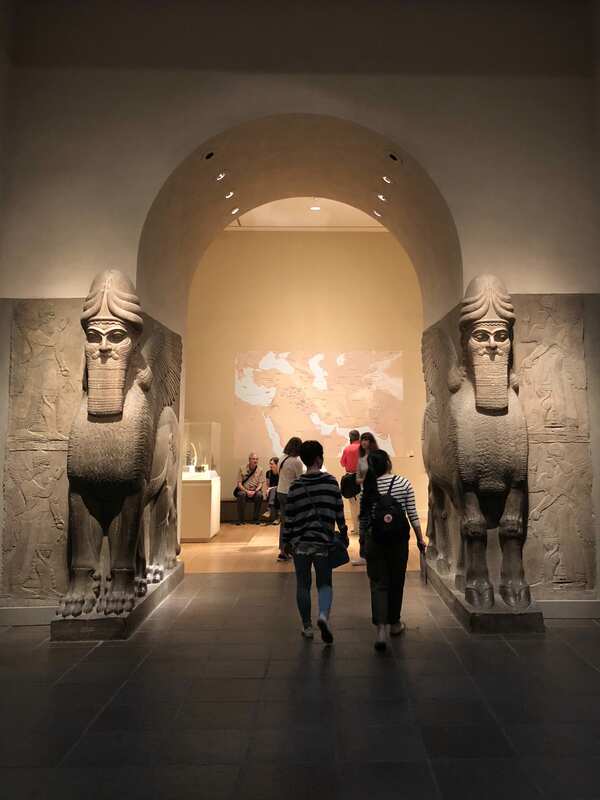 Being a student in The New School made me a frequent quest of the Met museum. 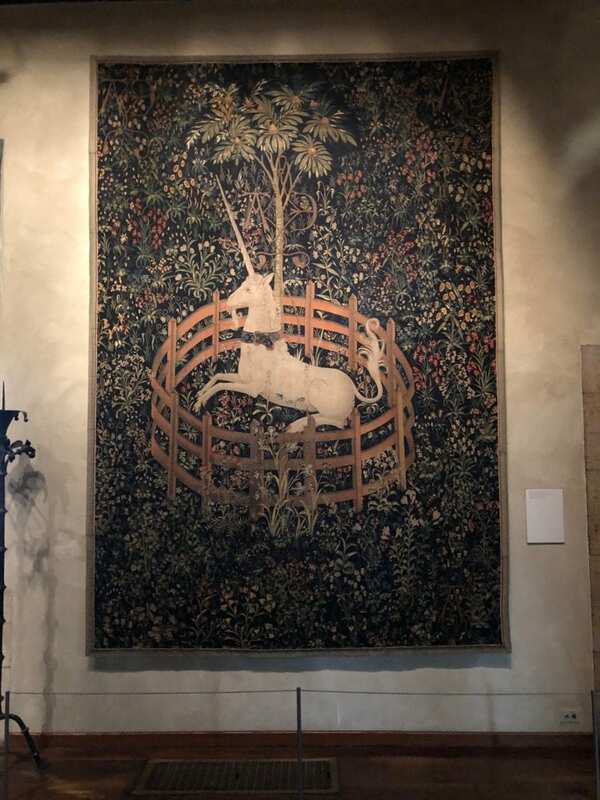 The Metropolitan Museum is the largest art museum in the United States and hold up to two million works of art from different time and space. Most of the works are classical antiquities, which made the museum a spot for art/historical education. 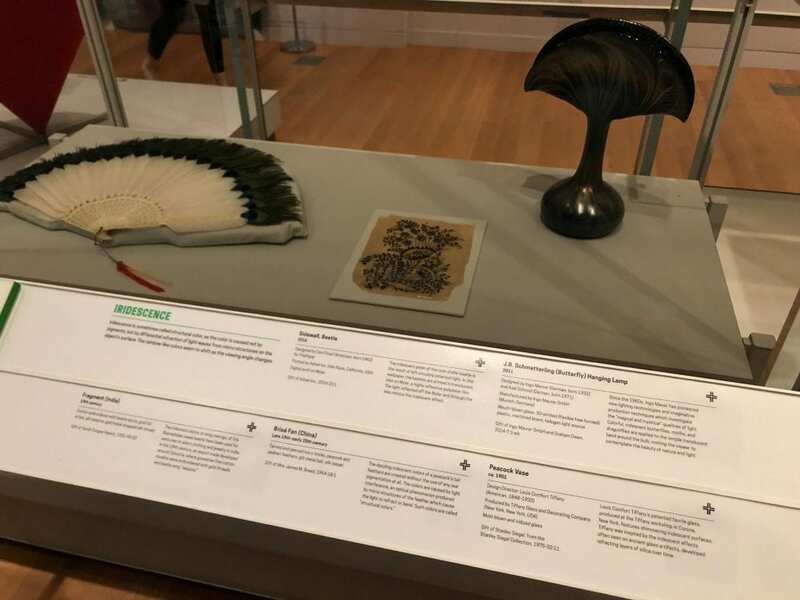 The permanent collections includes antiques from all over the world, providing a diverse lens for cultural learners to get in touch with different civilizations on the planet. 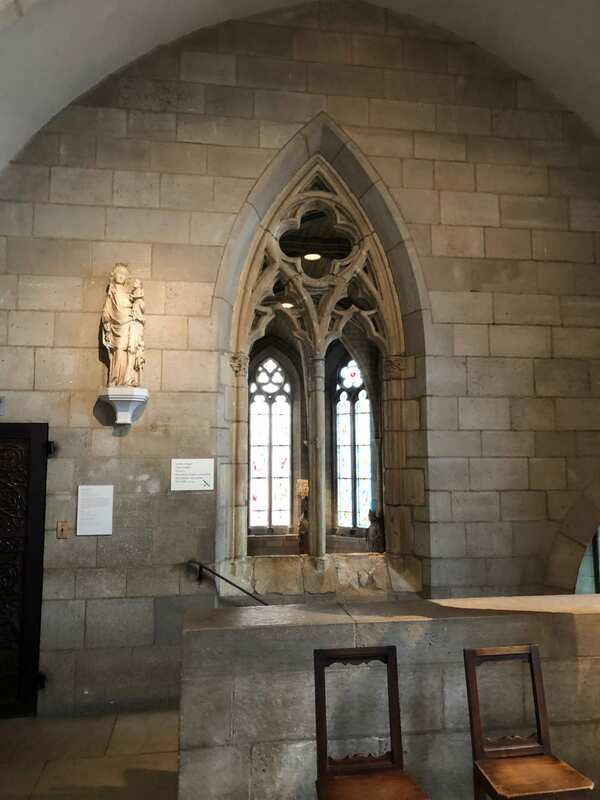 The Met has 3 branches, which are: the main building located on the east side of the Central Park, the Met Cloister located in upper Manhattan, and the Met Breuer museum located not far from the main building; each branch exhibits different categories of works. I have had a chance to visit all three in the Summer when the show Celestial Bodies was really popular especially among students from our school. 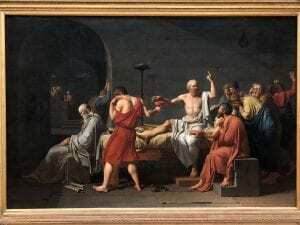 Jacques Louise Davied, “The Death of Socrates”, 1787, Oil on Canvas, 51 x 77 1/4 in. (129.5 x 196.2 cm). “Human-headed winged lion (lamassu)”, ca. 883–859 B.C., Assyrian culture, Gypsum alabaster, H. 122 1/2 x W. 24 1/2 x D. 109 in., 15999.8 lb. (311.2 x 62.2 x 276.9 cm, 7257.4 kg). 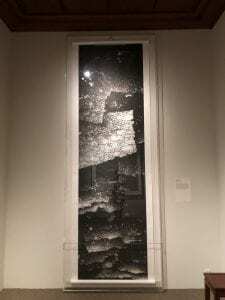 Zhang yu, “Divine Light 2000-8”, 2000, hanging scroll, ink on paper, Image: 157 1/2 x 39 3/8 in. 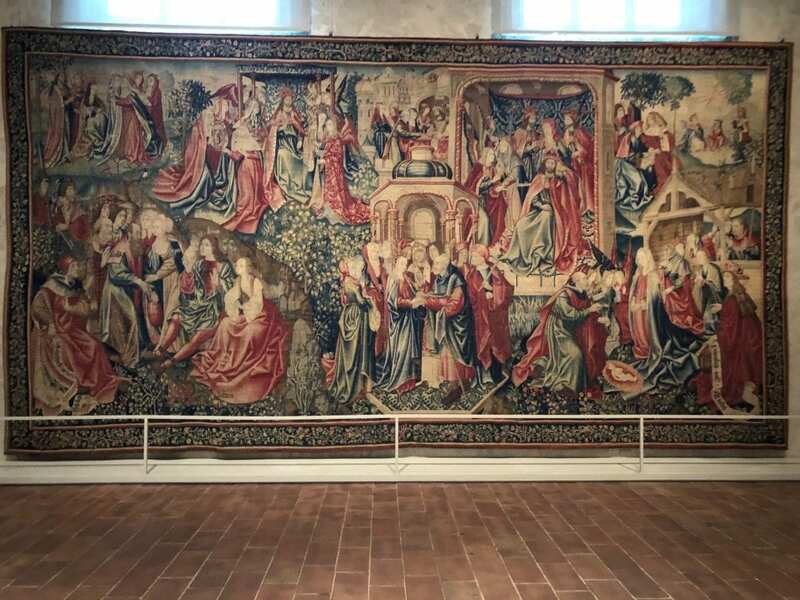 (400 x 100 cm) Overall with mounting: 175 x 44 5/8 in. (444.5 x 113.3 cm). 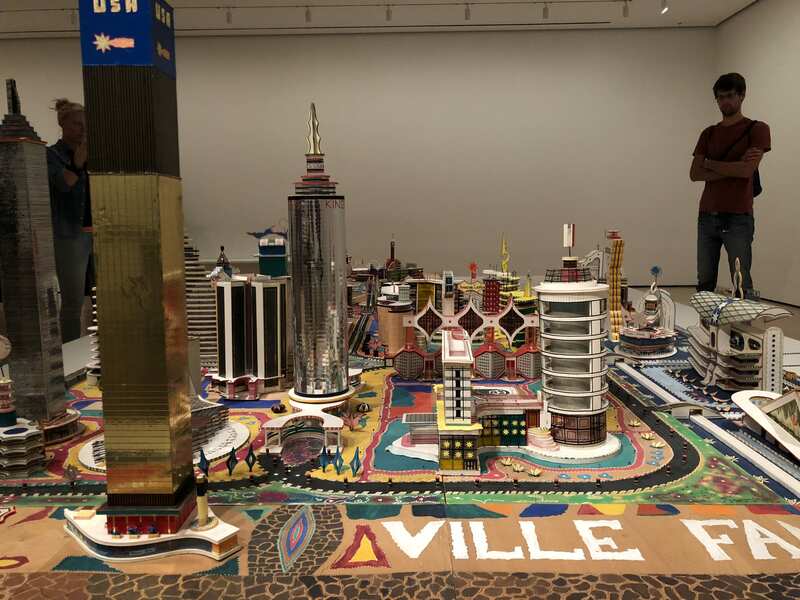 Bodys Isek Kingelez(1948-2015) is based in then-Zaire (now the Democratic Republic of Congo), who made visionary cityscapes using found materials imagining the future of urban life for his country and for the world. 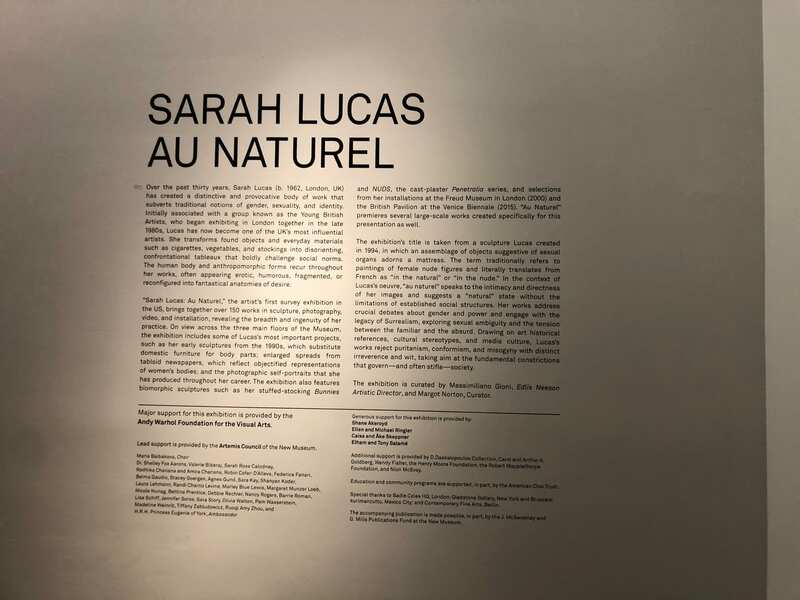 I have heard about this Exhibition from some of my professors, and it is a truly impressive retrospect show. The show consists sculpture models made by the artist and a virtual reality experience provided by the museum. The whole viewing experience was visually pleasing and optimistic. As an artist he needed to take his categories of topics and ideology; I could talk about those but I would rather just dive into the dream world of the artist and share his vision with visitors from all over the world. 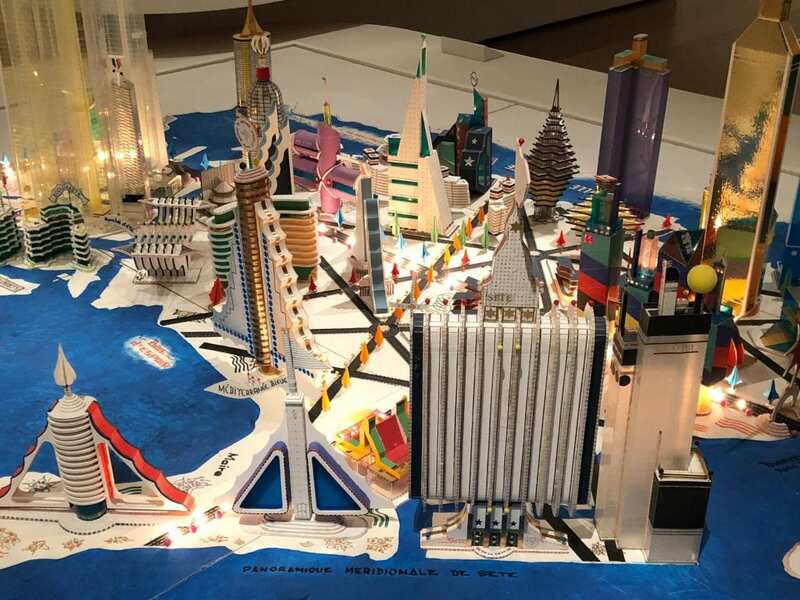 Bodys Isek Kingelez, “Ville de Sète 3009”.2000. Detail of Bodys Isek Kingelez, “Ville Fantome”. 1995. 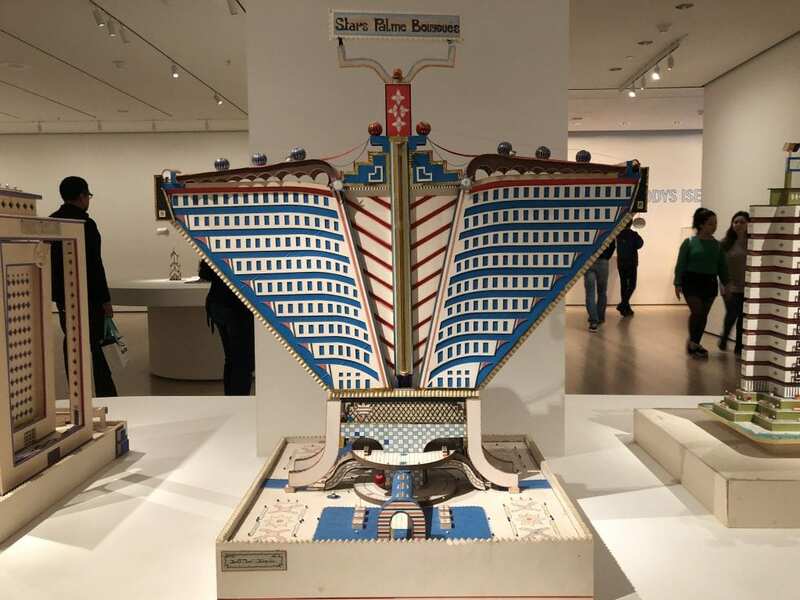 Bodys Isek Kingelez, “Stars Palme Bouygues”, 1989. This museum is one of three branches of the National Museum of the American Indian, located in lower manhattan. 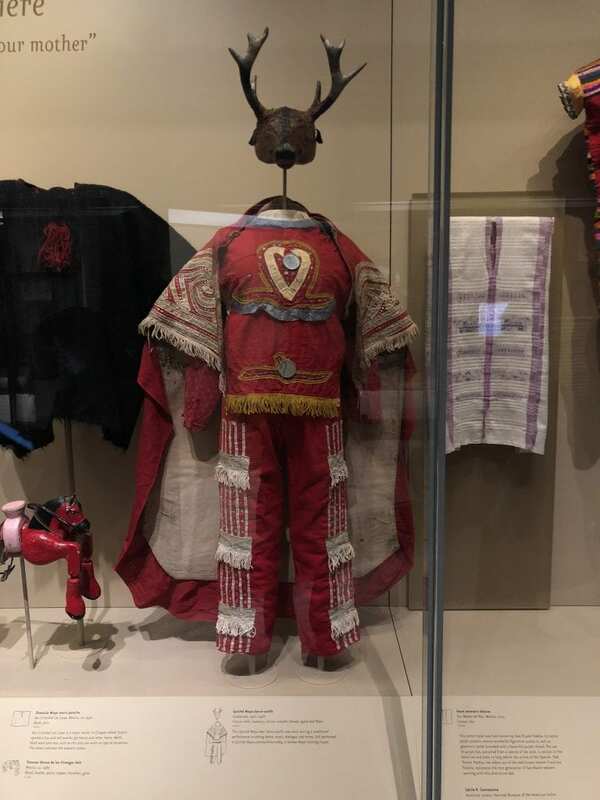 I have visited the National Museum of the American Indian for several times. The general setting up of objects is very effective and attention-grabbing. 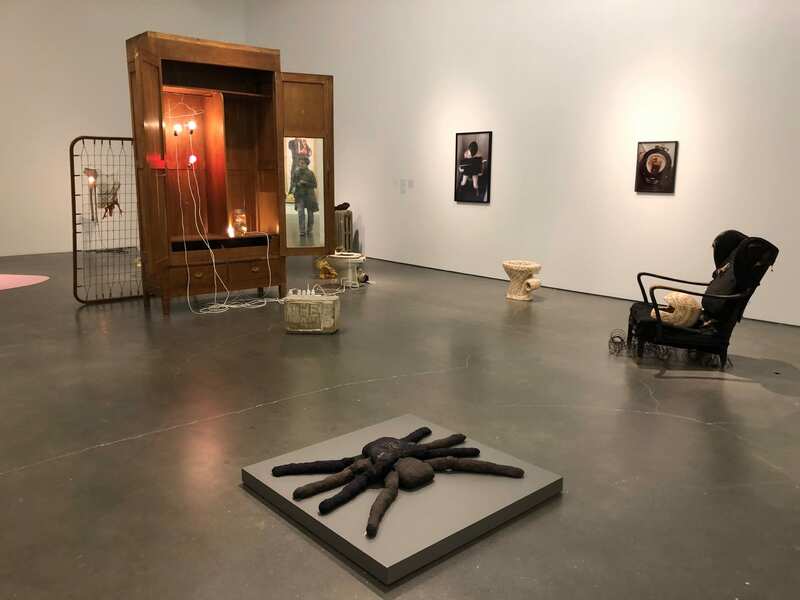 However, it has been hard for me, as someone from a foreign culture, to relate to the culture behind the exhibited objects and thus to understand the culture and the artists’ intentions. The layout of the exhibition is ineffective in giving insights about the culture in general, and the visitors can be confused by the presence of numerals different objects all in one spot. Quiche Maya dance outfit, Guatemala, 1920-1926, Cotton, basketry, mirror, metallic thread, agave leaf fibers. Marianne Nicolson, The Harbinger of Catastrophe, 2017, Glass, wood, halogen-bulb mechanism. 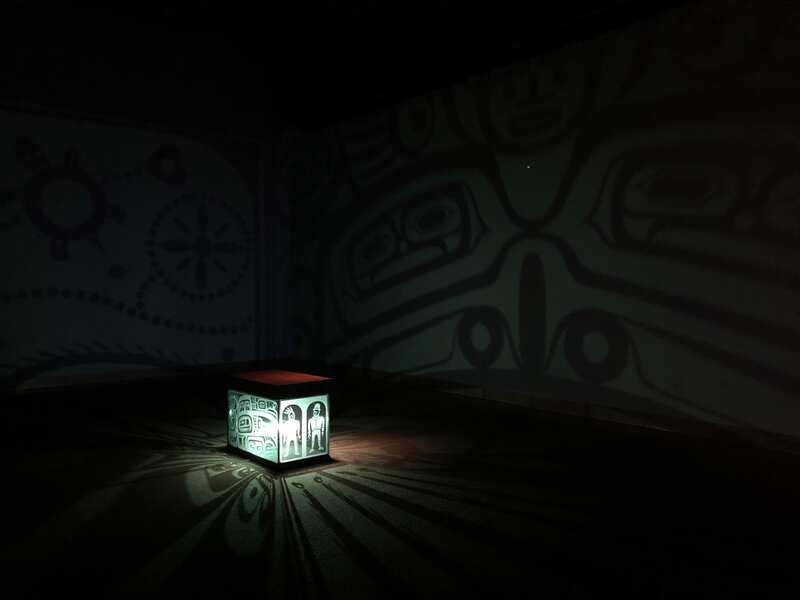 Kevin McKenzie, Father, Son, Holy Ghost, 2015, cast polyurethane, acrylic, neon. 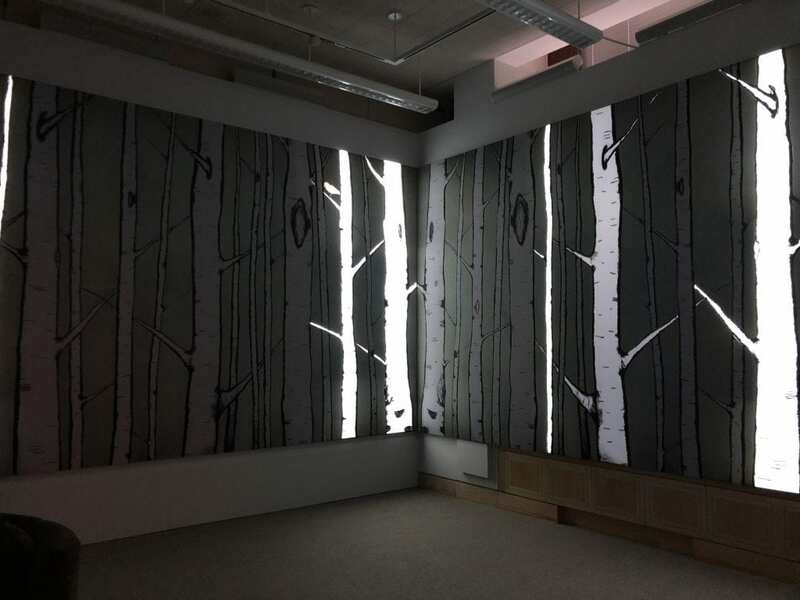 Julie Nagam, Our Future is in the land: if we listen to it, 2017, Installation with digital video projection, sound, paint. 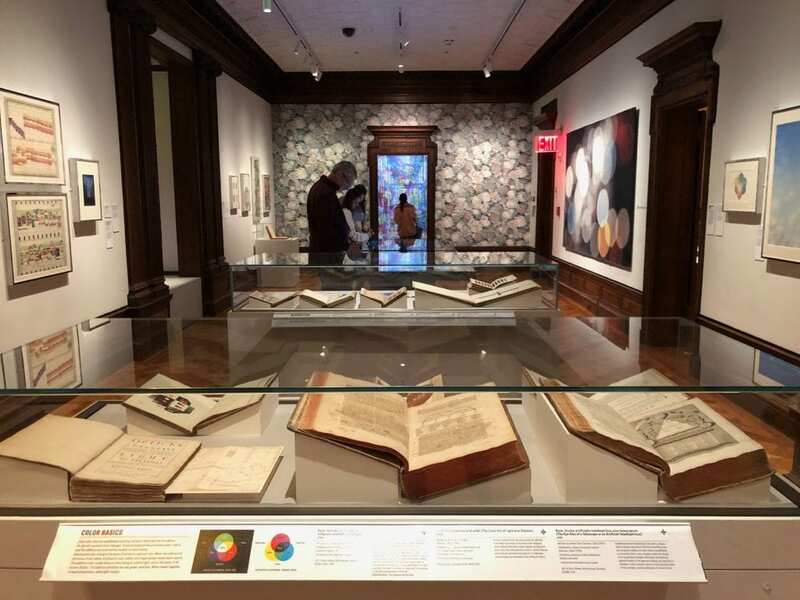 Located in the upper east side, Cooper Hewitt museum is the only museum in the United States devoted to historical and contemporary design. 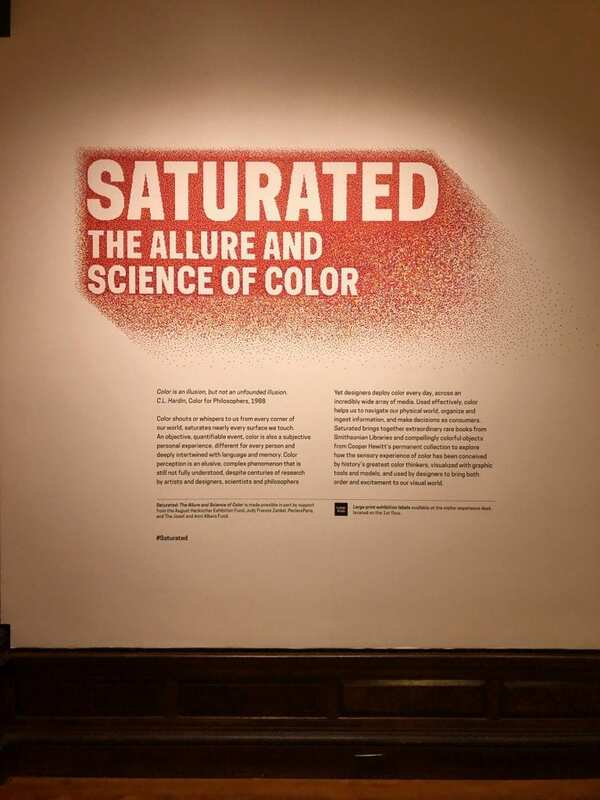 The exhibition that was on upon my visit was named “Saturated”, an exhibition about the history of the use of colors in the history of design. The exhibition space was delicately organized into several divisions, such as “Navigating Color” or “Color and Form”. 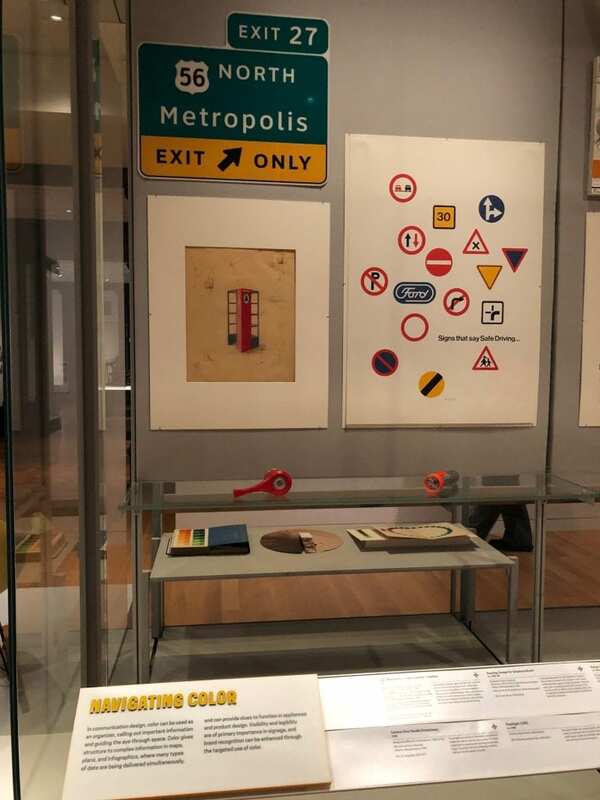 The divisions are based on the role that color plays in the field of design; the visitors can navigate through the gallery space with very clear understanding of the materials and make sense of the process of design, especially with the help of technology provided by the museum. 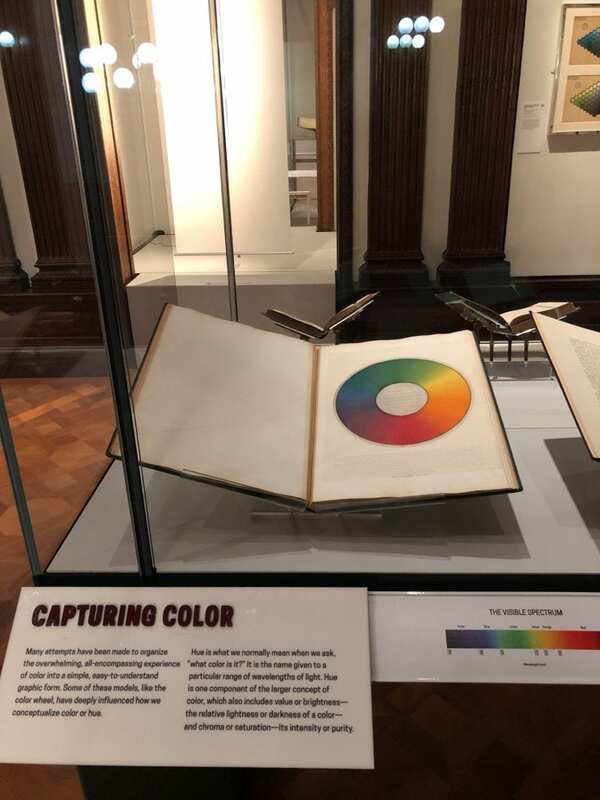 The Cooper Hewitt provides technological devices for the viewers to either grasp additional information about the objects or interact with them. This is a very effective way of improving the viewing experience. 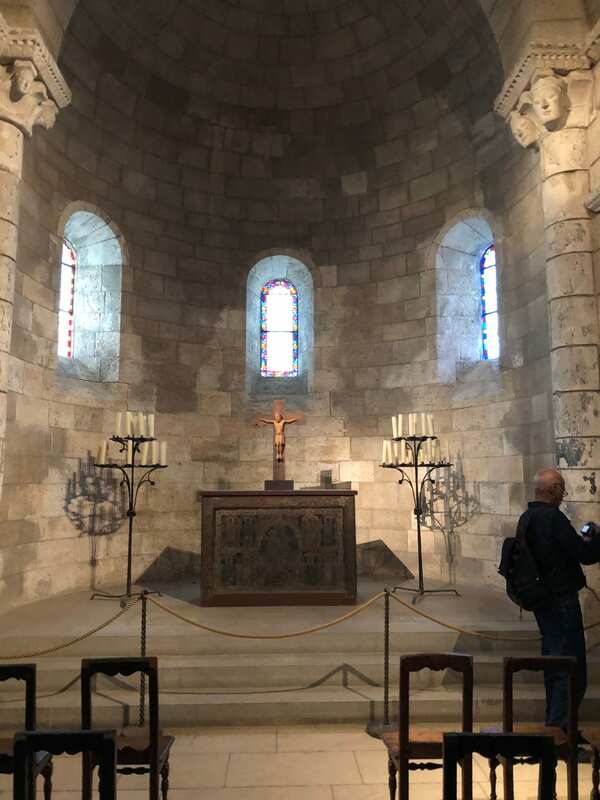 I have been to The Cloisters before in the summer time. it is located uptown, deep inside the Fort Tryon Park and on the top of a hill. 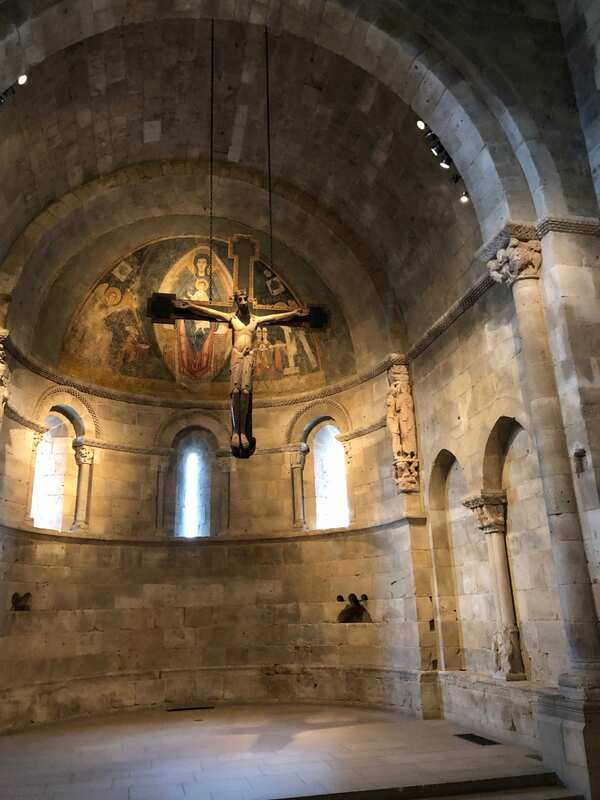 The Cloister is a branch museum of The Metropolitan museum. It exhibits primarily midivil period European art and design. The museum building was nicely built in the shape of a midivil castle, which really improves the visiting experience by showing the objects in their correlated context or atmosphere. It was actually my first time visiting The New Museum. 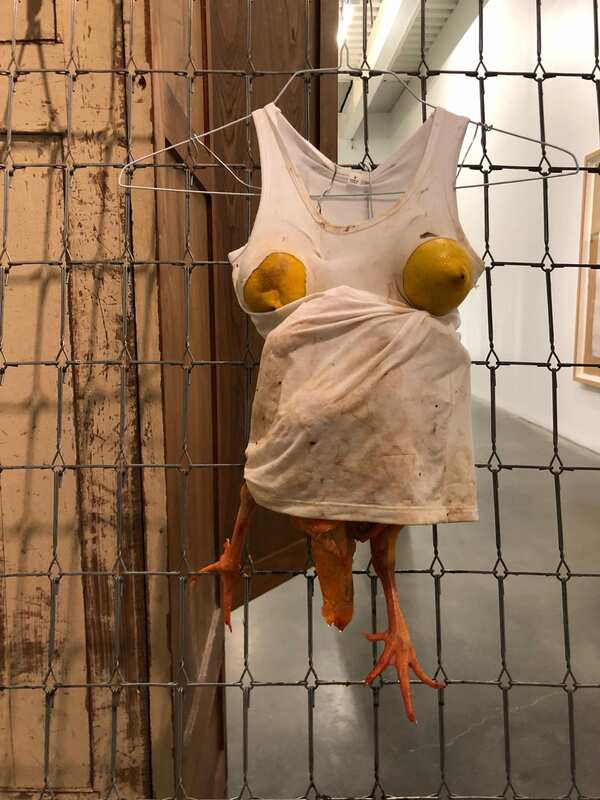 I was going for the Sarah Lucas show — Au Naturel. The show was located on the 4th, 5th and 6th floor of the museum, the objects raging from collages, installations to films. 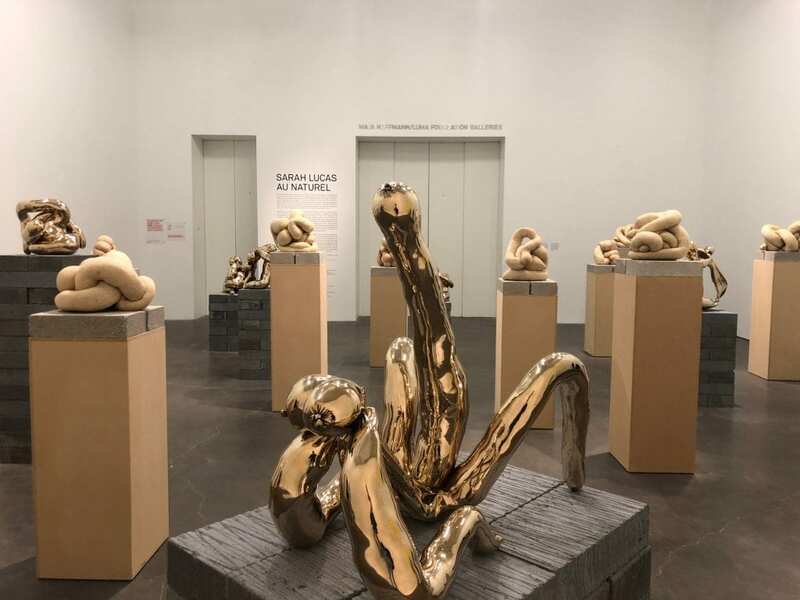 The space was divided according to the topics behind the art works, the types of the art works and their significance in the artist’s career. 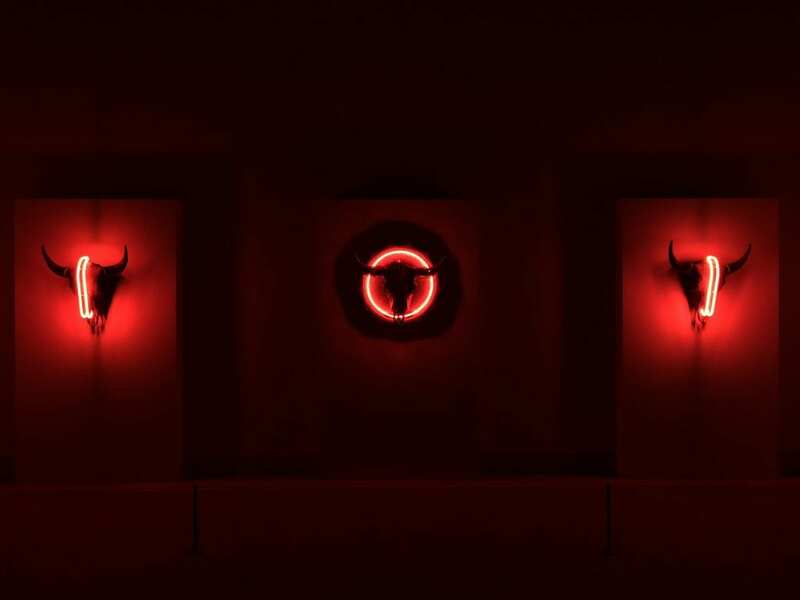 some rooms are loosely placed with small size sculptures and prints, while other rooms are dedicated to present the artist’s series of theme art.